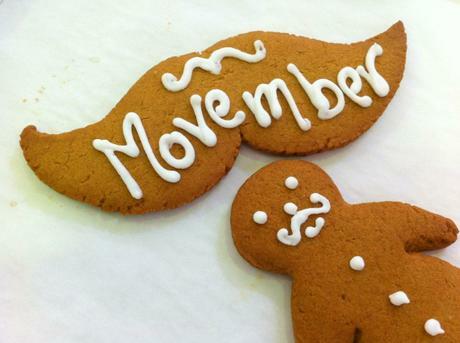 Emporio Leone’s Movember promo is back for the month of Movember and will be doing their special series of Mo-sporting gingerbread men and giant gingerbread Mo cookies. They’re increasing their contribution so 15% of all revenue generated from sales of the November products will go to the Movember Foundation and CANSA. They’ve encouraged the team at Emporio Leone to grow their own Mos in support. 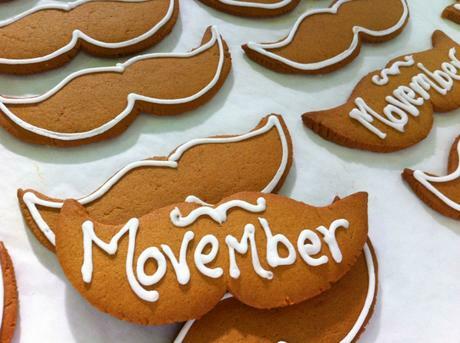 Pop in often for tasty Mo treats to help a very worth cause – and to check the team’s Mo progress! 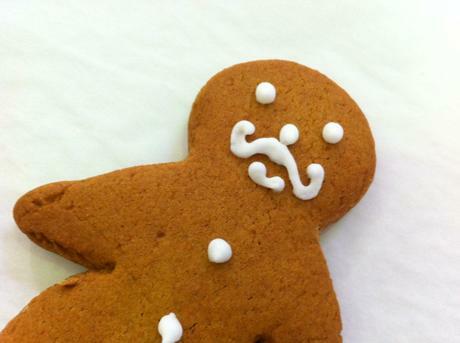 Please take some time to visit the Movember Foundation website to learn more and see how you can get involved.